Thoroughly updated with practical information on the latest developments in the biotechnology field, this popular text provides the tools, practice, and basic knowledge for success in the biotech workforce. 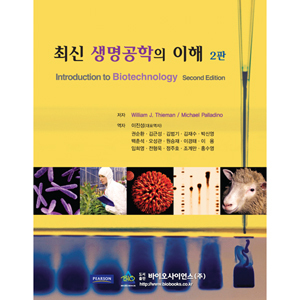 With its balanced coverage of basic cell and molecular biology, fundamental techniques, historical accounts, and hands-on applications, the Second Edition emphasizes the relevance of biotechnology in agriculture, medicine, and industry. Special sections on ethical and environmental issues in biotechnology, career profiles, and research “tools” are also highlighted in the book. The Second Edition features a thoroughly revised chapter on ethics.